Hey all. I wanted to release this short story I’ve been working on for a few days on Halloween, but sadly I couldn’t. So imagine it’s still Halloween (like the best of us do). Or Día de Muertos. Premise: A young woman must spend the weekend in an isolated house as a favor for a friend. Soon, the agonizing screams of a child, an ex-employee’s widow, and a dead girl’s doll, turn her night into a nightmare. 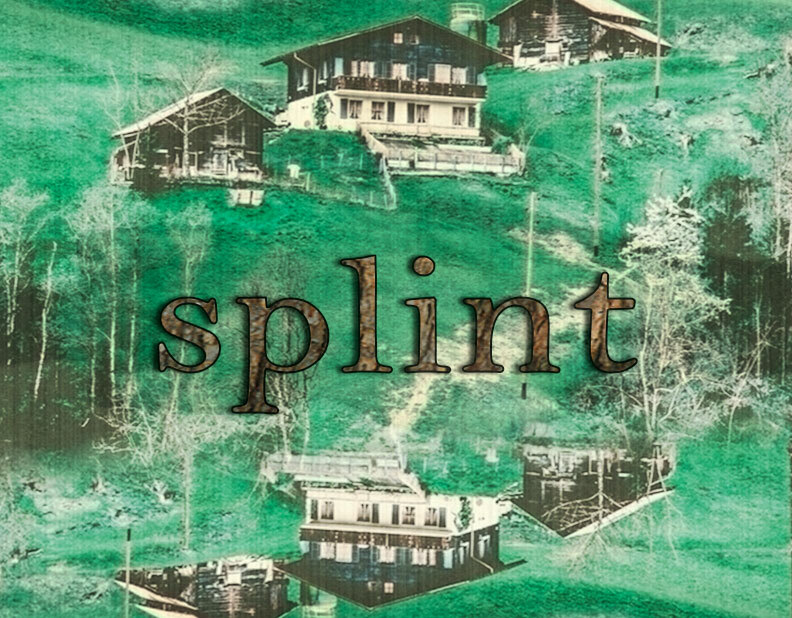 “Splint” is my first horror narrative in over ten years. My style when writing short form is very different to the way in which I like to structure long-form stories like screenplays or novels. I tried a different approach to storytelling here, mainly thanks to notes taken from my relatively new horror hero, Junji Ito. Without further ado, here’s the text, linked to the image below. You can read the PDF online, or right-click and download if you want to put it in your device. 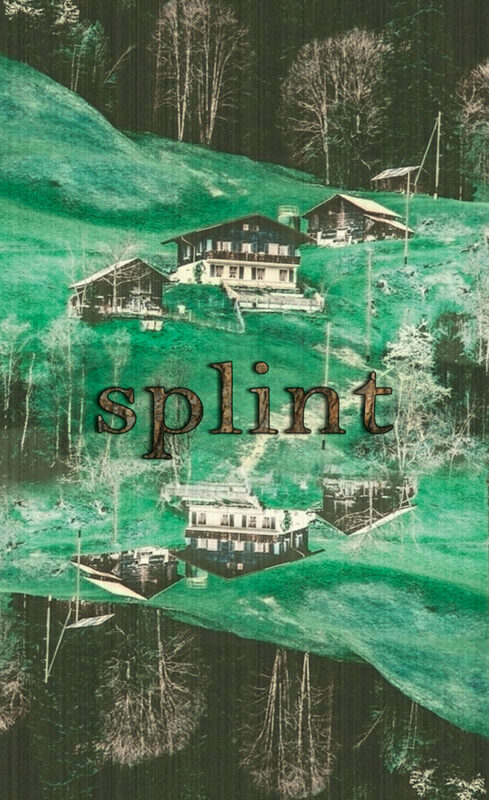 “Splint” is nearly 5,000 words long (about 15 pages). Right-click and save to download. “Splint” is copyrighted to Diego Valenzuela (c) 2017. All rights reserved. No part of this publication may be reproduced, distributed, or transmitted in any form or by any means, including photocopying, recording, or other electronic or mechanical methods, without the prior written permission of the author, except in the case of brief quotations embodied in critical reviews and certain other non-commercial uses permitted by copyright law. For permission requests, contact the author.